Contactless payment has been heralded as the future of retail for quite some time and slowly but surely the pieces are falling into place for that to happen. In the latest development, McDonalds is set to introduce the ability to pay for your meal with a smartcard in all its UK restaurants. The move, reported by Brand Republic, follows a small-scale trial run in London. Under the scheme, a special card will be usable to pay for items that cost less than £15. Customers will simply have to touch it against a wireless reader. As a security measure, there is a limit on the number of transactions that can be made before a PIN must be entered. This means that even if your card gets stolen, your entire balance shouldn’t be at risk. McDonalds is the first fast food chain to launch such an initiative in the UK and it follows a similar announcement in the US from Starbucks this week. 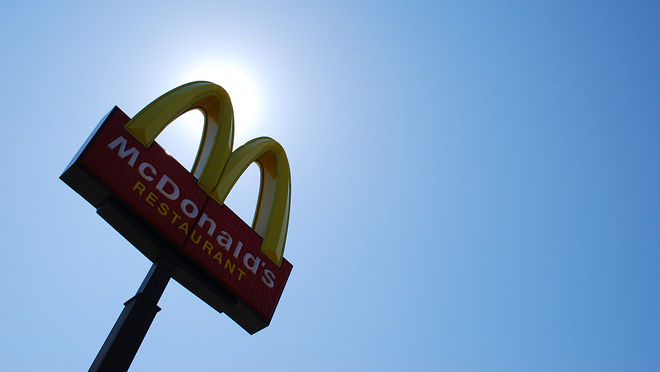 McDonalds’ UK system is set to be in place by summer this year. Read next: Nearly 2 million Windows Phone 7 handsets sold?